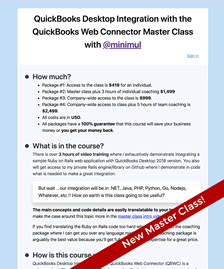 Intuit is requiring QBO API connections to be done over TLS 1.2 or greater starting on December 31st, 2017. 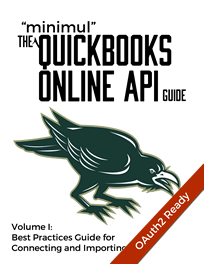 In this article, I'll show you how to test the 2 main QuickBooks Ruby libraries, quickbooks-ruby and qbo_api. # Search the HTML output using the search string 'protocol_tls1_2' and see if you get a "Yes*"